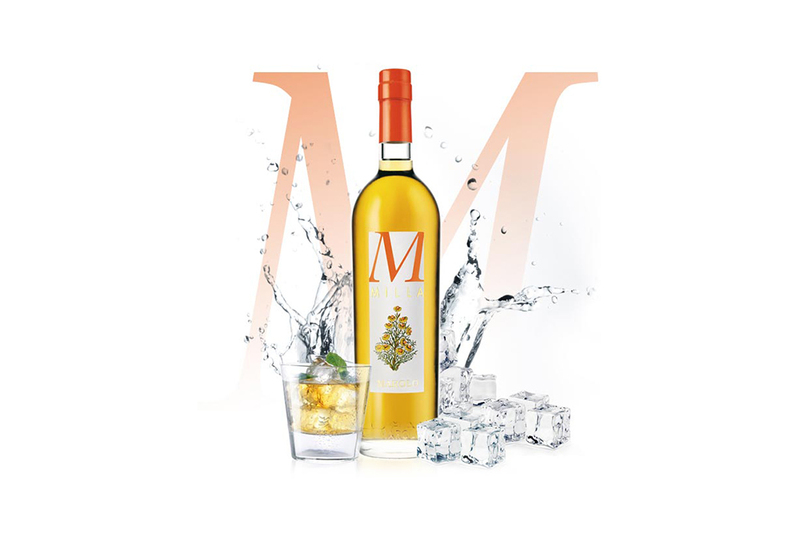 Marolo collaborates with world-renown mixologists and barmen to support their creative work and push the boundaries forward of modern mixology. 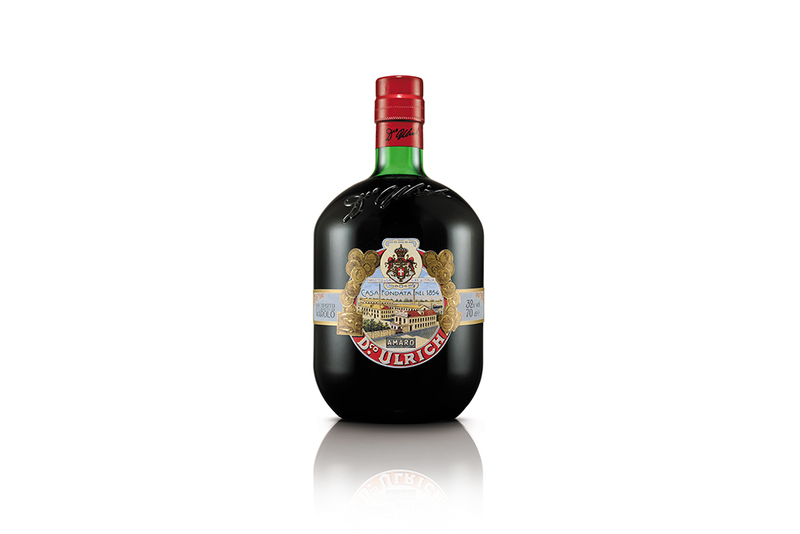 A chamomile liqueur infused in a traditional Nebbiolo grappa from the Langhe. 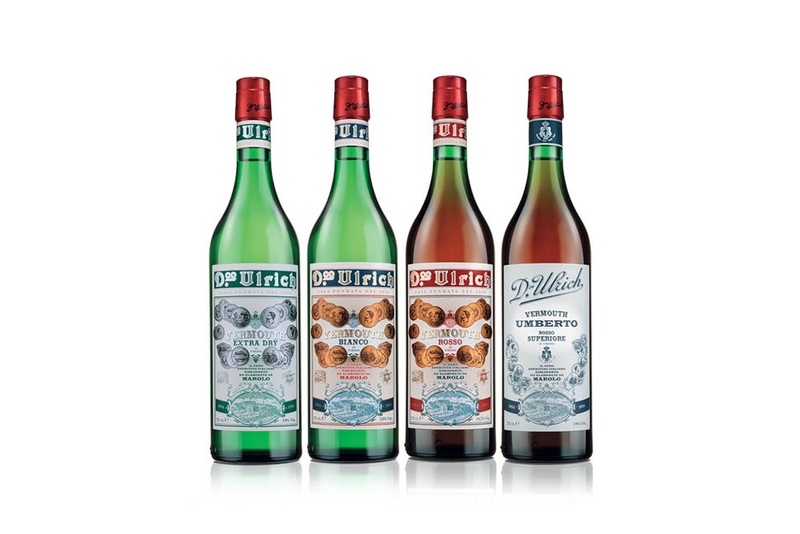 A reimagined herb bitter (amaro) that was originally created by pharmacist Domenico Ulrich and rediscovered by Marolo.